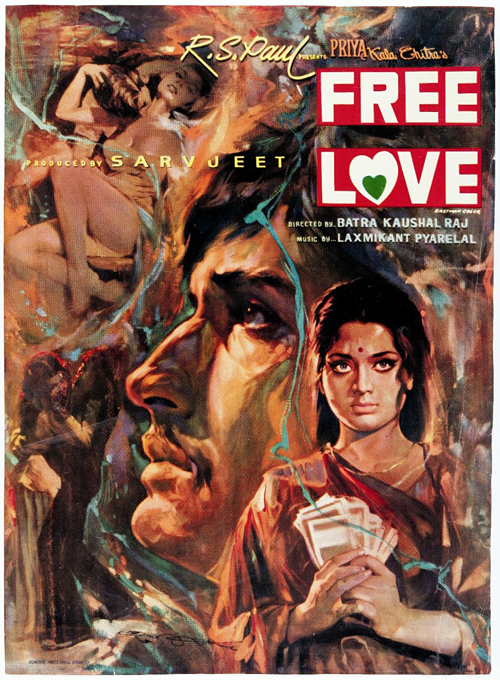 Taschen recently released a wonderful book called The Art of Bollywood that collects some rare and colorful posters for Bollywood films. I own several Bollywood movie poster books already because I love the artwork but this is is probably the best of the bunch due to the detailed information it provides. My review of the book can be found at TCM’s Movie Morlocks blog.